C.S. Lewis once said, “You can never get a cup of tea large enough or a book long enough to suit me.” If you enjoy reading as I do, you will probably agree with him, although you might prefer a cup of coffee, or maybe even something stronger, to sip on while you’re doing your reading and thinking. Next month marks the 50th anniversary of Lewis’ death – November 22, 1963. Of course, that particular day was also the day that President Kennedy was assassinated. (It’s also the day that another British intellectual and author, Aldous Huxley, died, but this isn’t a review of Brave New World, so we will move on.) Anyway, there are a number of remembrances and celebrations of Lewis and his work being planned, so I thought I would jump the gun just a bit with a few thoughts on this author and thinker who has influenced me and so many others. Clive Staples Lewis was born November 29, 1898, in Belfast, Ireland. As a small boy, he took the nickname “Jack” after a family pet, and so he was “Jack” to his friends for the rest of his life. His mother died while he was still young, and her death was a factor in him renouncing his Christian faith. He later wrote that he considered himself an atheist, although he also said that he was angry at God for NOT existing. Lewis held academic positions at both Oxford and Cambridge Universities, and was the author of a great many books, both fiction and non-fiction. 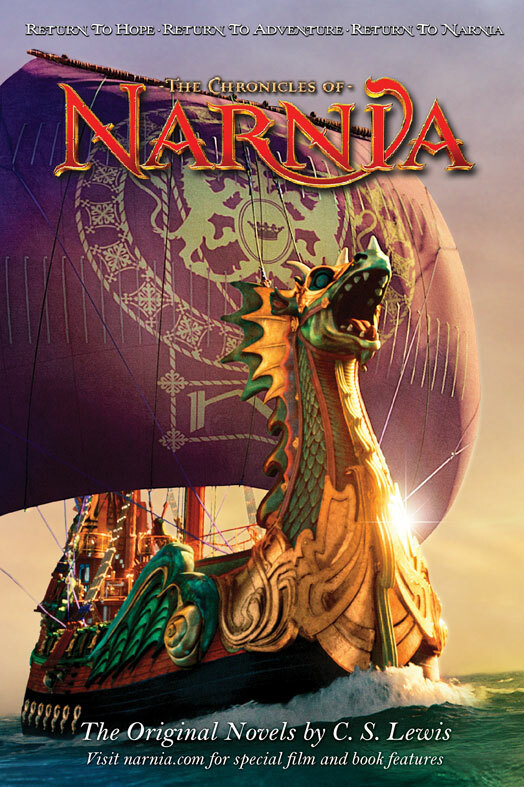 Many people first come to know of Lewis through his fiction, including the seven-volume “Chronicles of Narnia,” and then later tackle his non-fiction, although for me, it was the other way around. The first book of his that I ever read was The Problem of Pain, required reading for Bob Brockus’ “Apologetics” class back at Dallas Christian College. 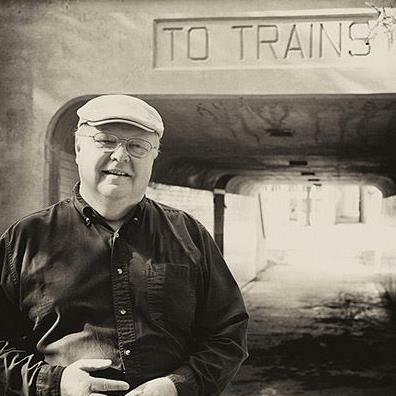 And thank you, Brother Bob, for introducing me to him, and for many others things, too. 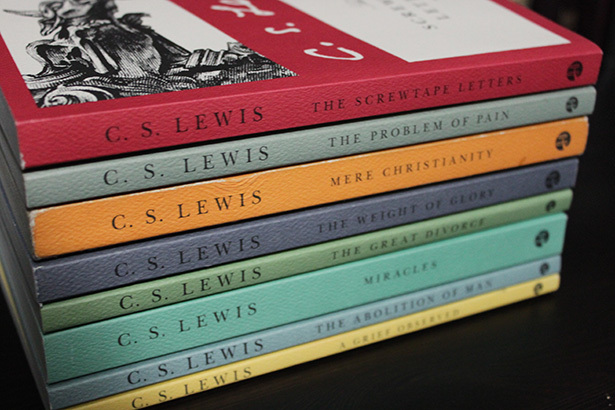 Lewis’ best known non-fiction is probably Mere Christianity; by “mere,” he means basic Christianity, first principles of faith that all Christians generally accept and teach. The book started out as a series of radio talks during the 1940s, and was later adapted into its current form. I won’t kid you – it’s not an easy read, but it will absolutely make you think, and give you something worthwhile to consider. I am completely convinced that if more Christians read it, we would have a lot less goofy theology. 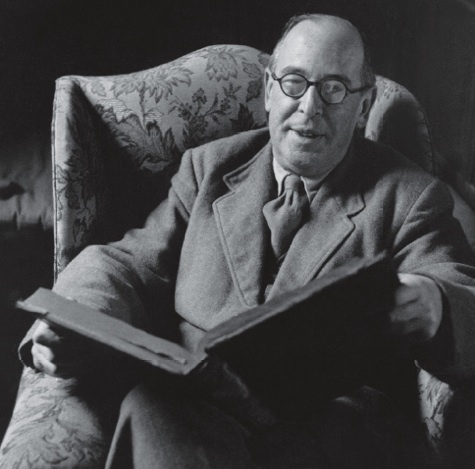 In my opinion, people who have only read Lewis’ fiction, without diving into his non-fiction, are only getting the gravy – it’s good gravy, of course, but you should also get the meat and potatoes of Mere Christianity, The Problem of Pain, The Weight of Glory, and so on. Another personal favorite of mine from his fiction work is The Screwtape Letters. This imaginative book relates the story of a young apprentice demon who has been assigned his first human to corrupt. The tale is told through a series of letters from his “uncle,” an experienced demon, on the most effective ways to tempt and lead astray. I think it’s a brilliant bit of writing that reveals Lewis’ keen insights into human character and weaknesses, but it does take a bit of getting used to – for example, whenever the older demon talks about God, he refers to Him as “The Enemy.” But still, good stuff. 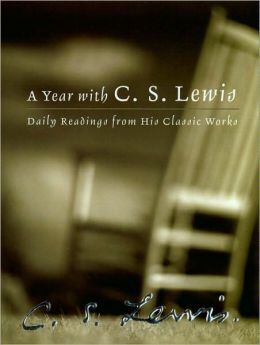 If you haven’t read much of Lewis and are looking for a good place to start, I would recommend A Year With C.S. Lewis. It’s a collection of 366 brief readings of his material, gleaned from nearly all of his best works, and arranged by a daily schedule (including one for February 29 during leap years). Spend a few minutes every morning for a year with Jack, and you will be amazed at how much better clarity of thought you will have. So then, here are a dozen favorite Lewis quotes, arranged in ascending order leading up to my personal favorite. Please note that this list includes the results of a very unscientific poll that I conducted, asking some friends to share their favorites. Thanks to those who helped me put this list together – you know you are. Some of the suggestions are theirs, but the order is my own. And to my fellow lovers of Lewis, if I’ve left off your favorite quotation, you are of course welcome to submit it as a comment.